Private rehab in North Wales has a host of benefits which NHS rehab simply does not allow, such as quick referral and placements. This allows you or a loved one help when you or they most need it. We aim to restore our guests to abstinence, help them to build their recovery capital, and to renew their personal and professional lives with a fresh outlook and new goals. We work together as a recovery community, learning and supporting one another every single day. Our guests are required to be, and to remain, abstinent during their stay with at Parkland Place. Many of our guests require structured medical detoxification before continuing their recovery journey with us. 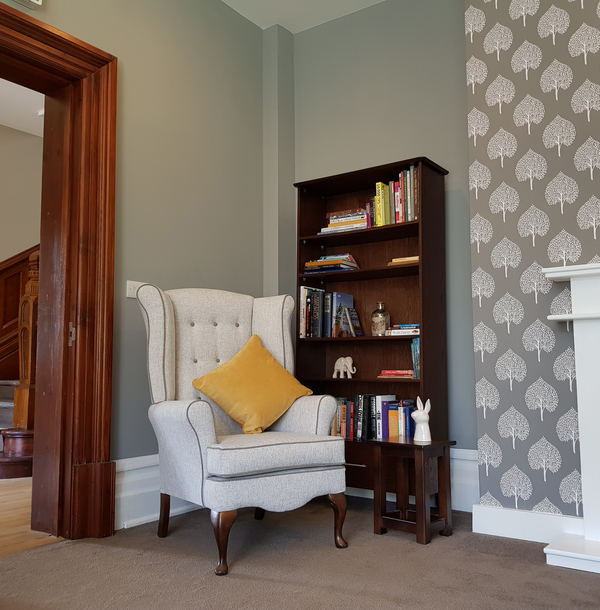 The beauty of Parkland Place is that even though the need to get away from it all certainly is a need, it doesn’t feel regimented or constrained, alike other rehabilitation facilities. 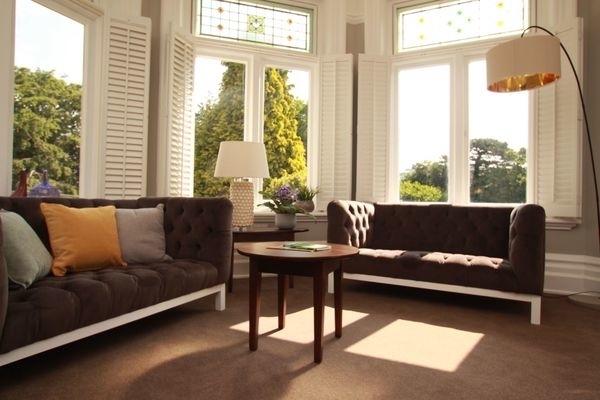 This private rehab in North Wales is one of a kind, and offers a bespoke one of a kind service to its clientele. Luxury is within every single corner of this private institution, and it is perfect for those that expect a certain way of life to come to terms with their limitations in order to move past them, truly surpass them, and take hold of life afterwards with both hands. The Parkland Place approach is well and truly exceptional, and it's really not hard to see why.